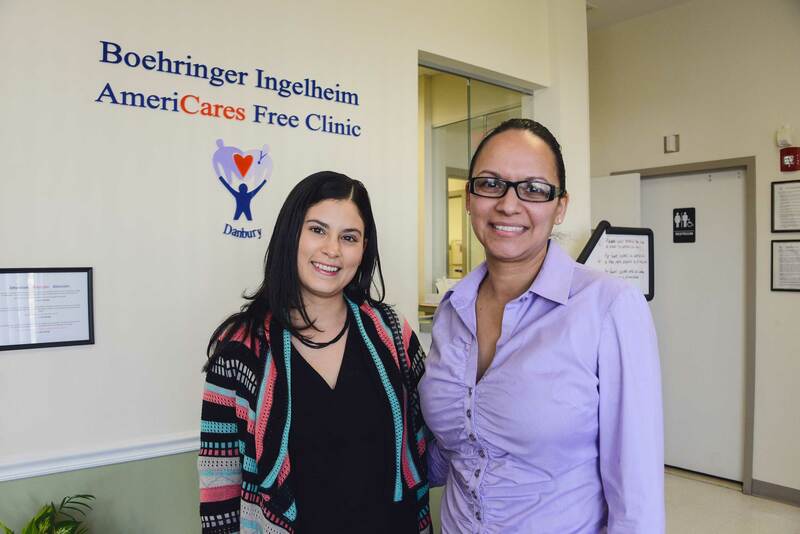 Boehringer Ingelheim Cares Foundation and AmeriCares today announced a new Health Coach Program at the Boehringer Ingelheim AmeriCares Free Clinic in Danbury, Conn., for uninsured patients with chronic disease. The primary role of the AmeriCares health coaches is to equip patients who are committed to improve their health with the knowledge, skills and confidence to better manage high blood pressure, high cholesterol, diabetes and other chronic conditions. The field of health coaching emerged to fill an information gap, following research that shows half of patients leave medical visits without understanding their provider’s advice. 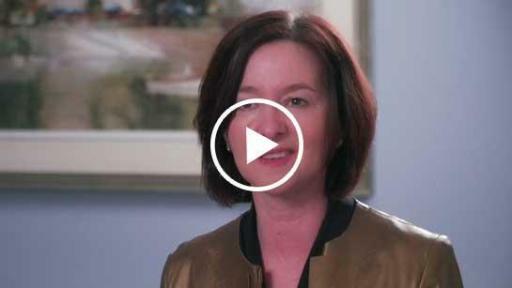 It includes one-on-one interactions with patients to ensure they have the information they need, and understand what they need to do to be successful. The health coaches will also help to increase overall productivity at the clinic, freeing up providers’ time to treat more uninsured patients. Lack of adherence to medical advice is a significant problem in the United States and results in poor health outcomes for patients and significant burden on the healthcare system. In the United States, medication nonadherence alone is estimated to cost the system as much as $300 billion annually. This cross-sector collaboration is the result of an extensive assessment of community needs, existing community programming, and best practices in improving patient outcomes nationwide. 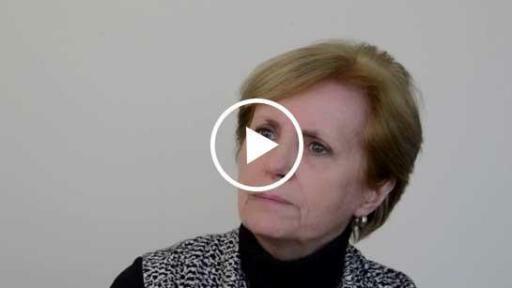 Boehringer Ingelheim Cares Foundation also engaged community partners in program planning, including Western Connecticut State University and Western Connecticut Health Network Foundation. 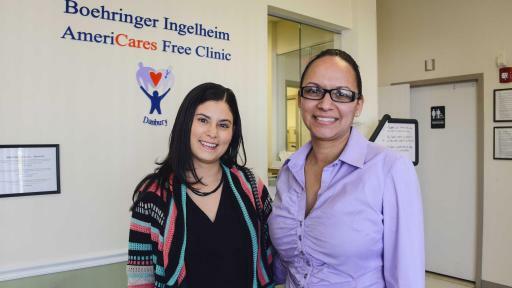 Boehringer Ingelheim Cares Foundation is providing financial support for two health coaches at the clinic, which serves more than 1,200 low-income, uninsured patients annually. Patients receive comprehensive primary care services including medications, lab work and diagnostic testing all at no cost. The clinic will have health coaches available for all weekday clinic sessions. 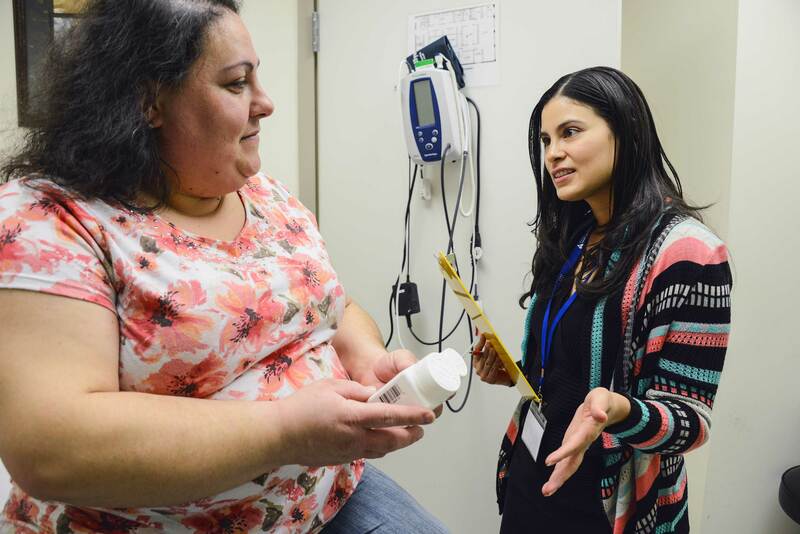 Both health coaches are fluent in English and Spanish, and will initially be partnered with patients who have previously experienced challenges managing their health. Program success will be determined by measuring improvements in clinical outcomes, medication adherence, clinic productivity and patient satisfaction. The AmeriCares Free Clinics provide quality health care to low-income, uninsured patients in a setting where all individuals are treated with dignity and respect. 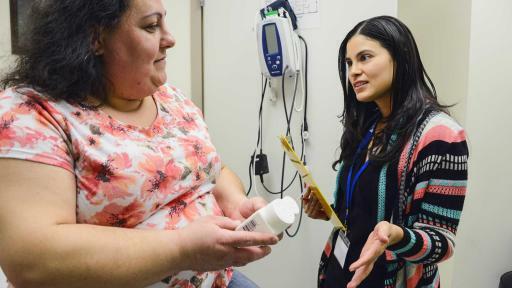 Since 1994, our clinics in Bridgeport, Danbury, Norwalk and Stamford have helped 26,000 Connecticut residents receive free health care services valued at $65 million. For more information, go to americaresfreeclinics.org or call +1 (203) 658 9500. In 2014, Boehringer Ingelheim achieved net sales of about $16.96 billion dollars (13.3 billion euros). R&D expenditure corresponds to 19.9 percent of its net sales.